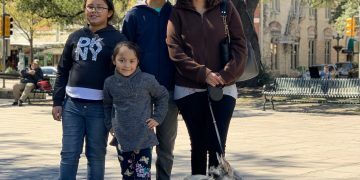 A child in Marshall, Texas with a rare genetic disorder is receiving the weekly in-home care she needs, thanks to new company cars at THERAPY 2000 Tyler. The Dallas-based company announced twenty new cars that will help them to provide home pediatric therapy services to children and their families across the state. 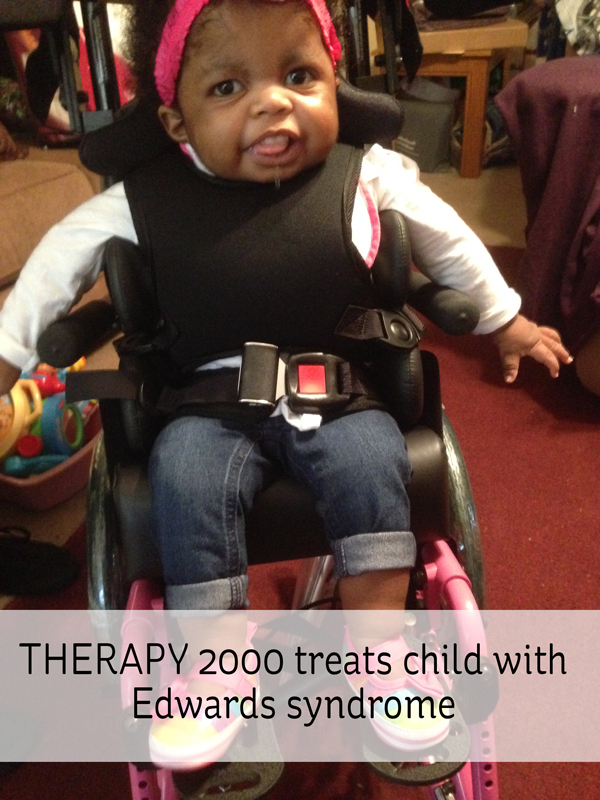 A’Shana was diagnosed with Trisomy 18, or Edwards Syndrome, when she was born, and lives with her grandparents. She needs occupational, physical and speech therapy twice a week. To learn more about the Pediatric Home Health Therapies of THERAPY 2000, please contact Alex Paris alex.paris@t2000.com or 214-868-0807.